Pakistan Tehreek-e-Insaf (PTI) website was hacked on Tuesday. 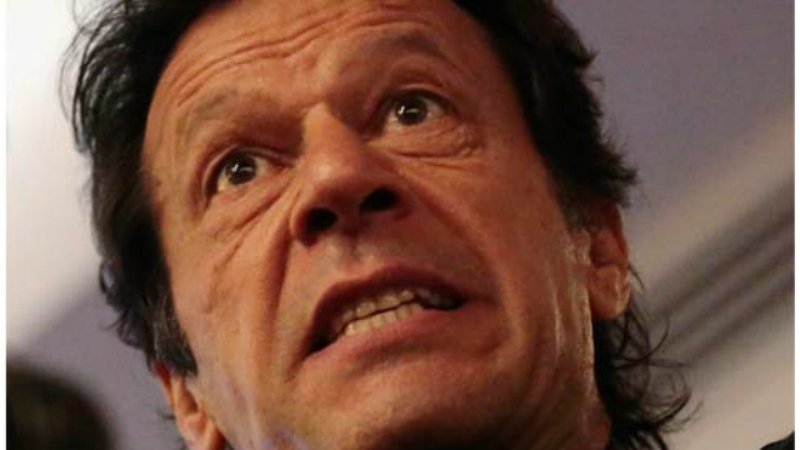 The hackers left mocking messages for the party’s chief Imran Khan. The hackers, who called themselves ‘Hunter Gujjar’, left a message on the website, saying, “whether or not tabdeeli is witnessed in Pakistan; the website has definitely experienced a tabdeeli,” apparently mocking Imran for his oft-quoted slogan of change. This isn’t the first time the PTI’s website has been hacked. The website was defaced in August last year, hours after party’s estranged lawmaker Ayesha Gulalai held a presser claiming women affiliated with the party faced constant harassment from within the ranks. In a message posted on the website, the hackers had said that they didn’t support any political party but “will never vote for Imran Khan”.